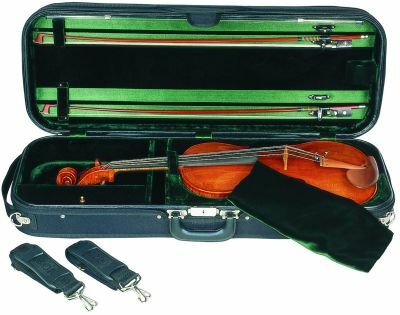 This professional viola case is made by Concord Imports & Exports, Inc. as part of the Academy Series. It features a water resistant Cordura cover, velvet lining with suspension, and back-pack ready. The case has an adjustable system for sizes 15"-17" and the interior design allows space for the shoulder rest. 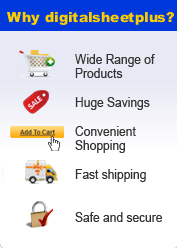 Click the button below to add the Concord Adjustable Oblong Viola Case to your wish list.